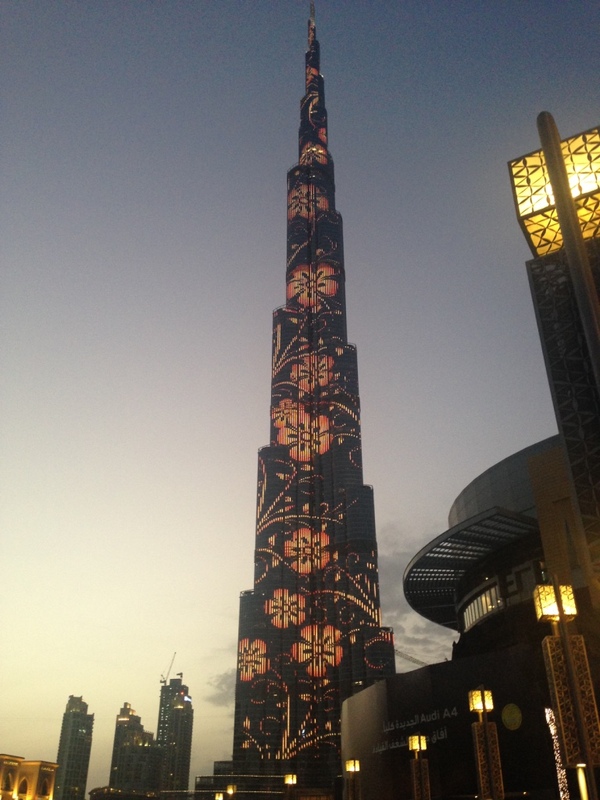 Dubai is one of my favourite places and a great holiday destination. It has the best of both worlds, with a beach for sunbathing and relaxing, as well as the city life and skyscrapers just minutes away. I love the glamour of Dubai and on my trips there I have been lucky enough to experience some of the best and stylish things you can do. 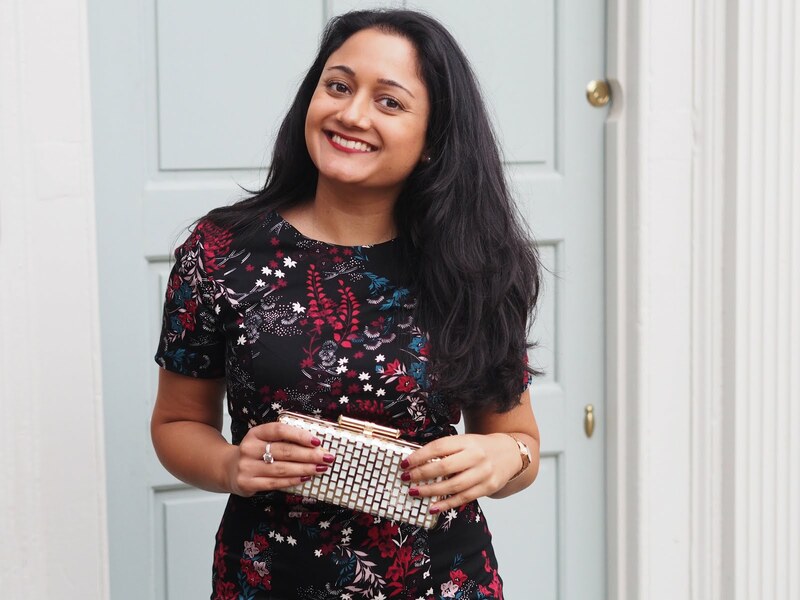 Read on for my top five stylish and fashionable things to do when visiting Dubai. Afternoon tea has become a past time that is loved all around the world. However I must say that the best experience I have had is in Dubai at The Fairmont Hotel at The Palm. 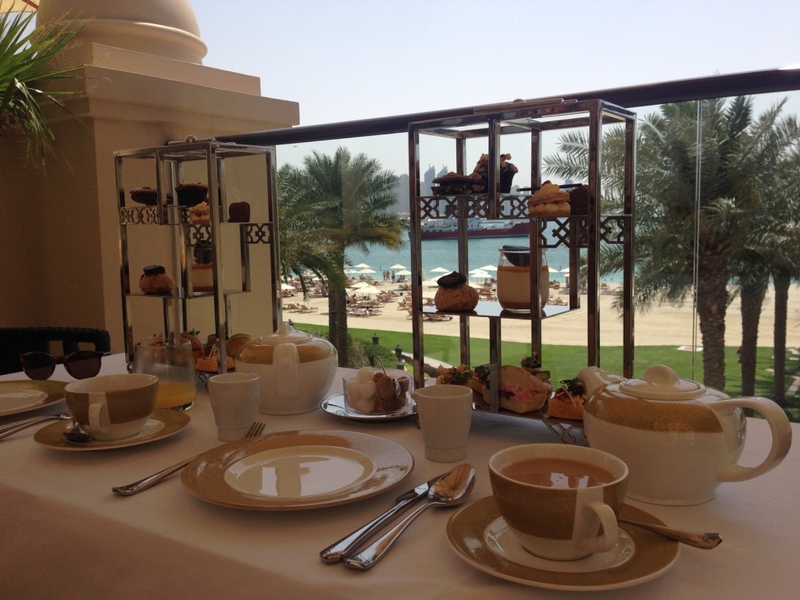 Sitting on a balcony with a sea view, afternoon tea is served with a selection of fine cakes and savoury treats. It was a truly memorable day and the staff were so welcoming and friendly, which made the whole experience amazing. I would love to go back there for more afternoon tea. The famous equestrian club in Dubai houses a luxury spa where I spent a whole day pampering myself and having luxury treatments. 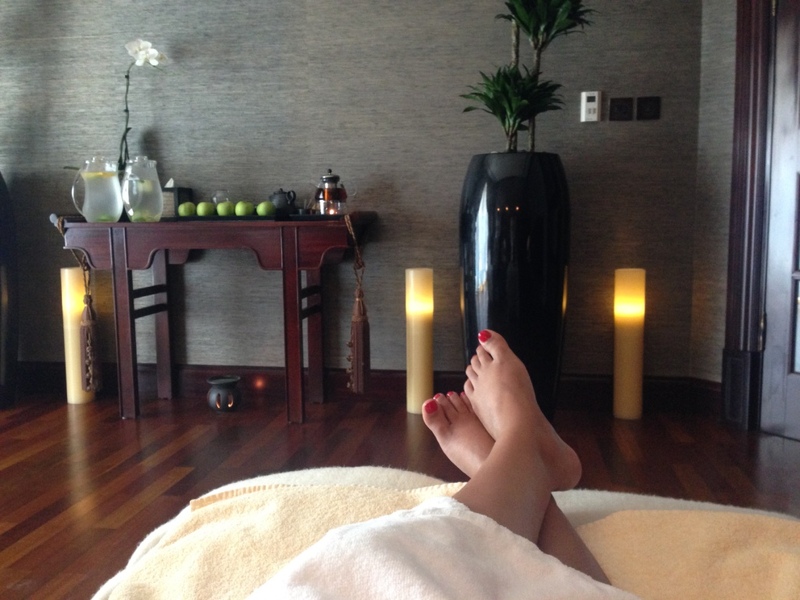 I had a facial and full body massage which was really relaxing. The spa facilities included a steam room and sauna, as well as a hot tub. As we were in hot Dubai, we relaxed by the outdoor pool as well and took in some sunshine after our treatments. 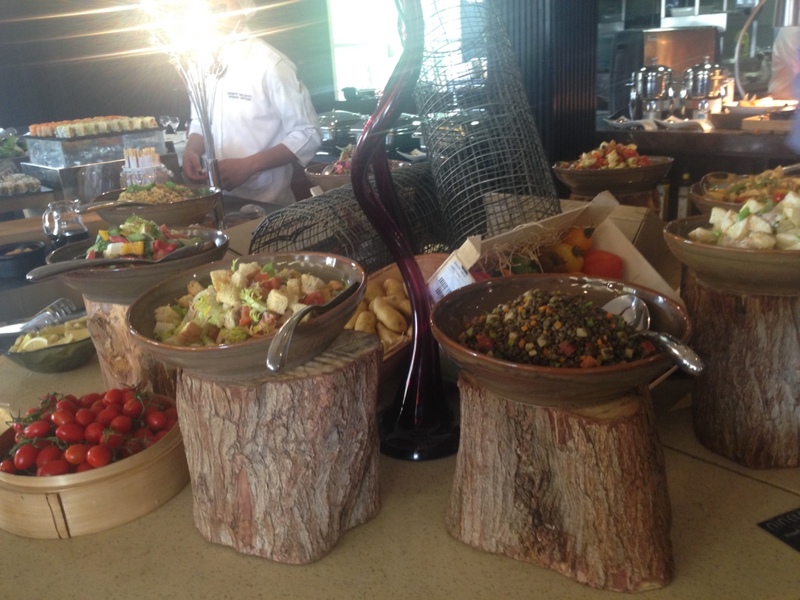 Friday Brunch seems to be a bit of a tradition in Dubai. I enjoyed brunch at the well know hotel chain The Address. I honestly had never seen such a wide selection of food in my life! Bottomless drinks were well received and the delicious spread of hot and cold food kept us there for hours! The popular and exclusive Nasimi Beach, part of The Atlantis hotel requires advance booking. The beach is a hotspot for celebrities so you might see someone famous if you visit! We spent the day relaxing and sunbathing and were lucky enough to be given one of the double beds to relax on. Cocktails and plenty of food are always on offer. 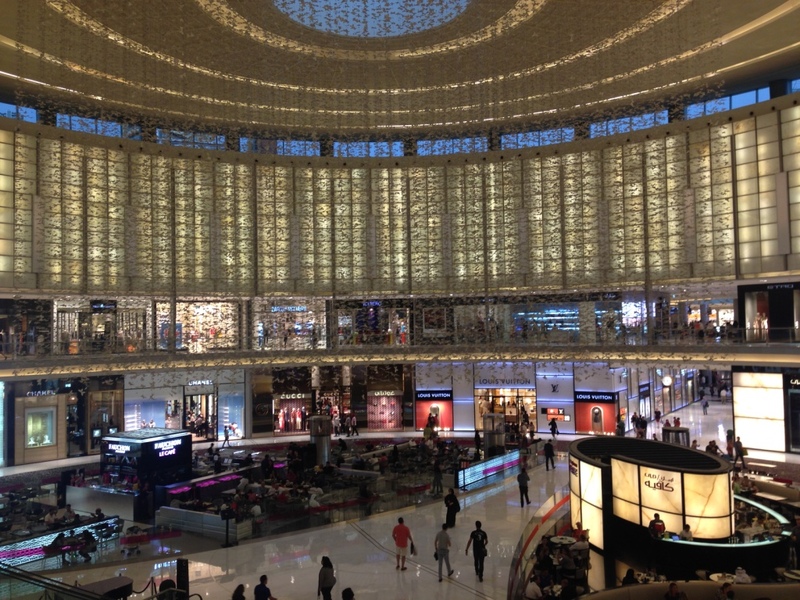 No trip to Dubai is complete without visiting one of the malls. I've been to all of the malls in Dubai but my favourite is The Dubai Mall. It has a good mix of high street and designer shops. It also houses the famous Fashion Avenue where the likes of Dior, Chanel and all of your top end designer stores are located. The design of the stores is absolutely stunning and it's worth a look even if you're not buying anything. Have you ever been to Dubai? What are your top things to do? All these activities seem great especially the Brunch and Spa experience. I have never been to Dubai, but I do hope to visit one day.